RO filter has many components that aid in cleaning the water. Problems with any RO filter part or water pressure can impede the filtration process and lead to low water supply. If you are facing a similar problem, then you need to call water filter repair services to rectify the problem with your RO system. Here are some reasons due to which your RO might not be producing enough filtered water. If you need any help with getting the issues fixed, Tapp Me is your best choice for water purifier repair. If the water supply (incoming water) to the RO system has low pressure (i.e. less than 40 pounds/square inch or psi) then it will affect the filtered water production. You can call RO repair services to consider the problem. This is not a major issue and a professional can quickly resolve it. The air pressure inside the RO tank needs be at least 5 psi. 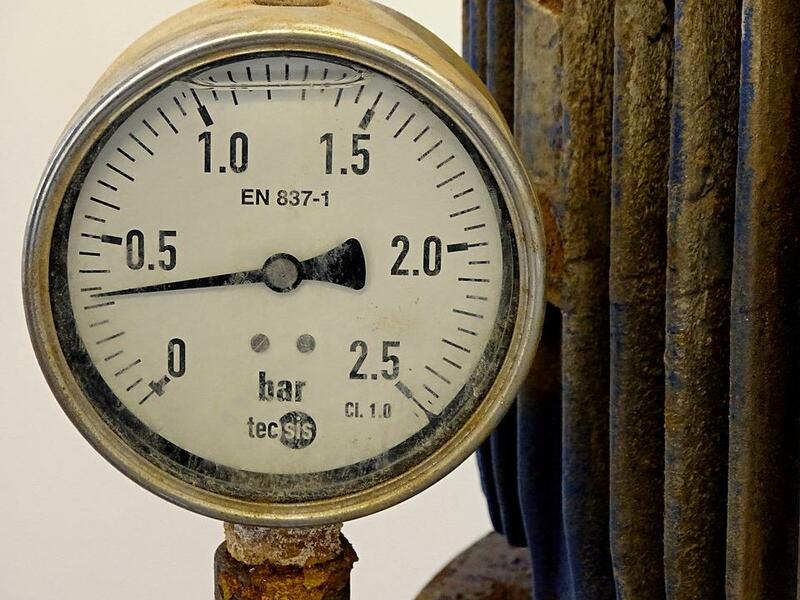 If the air pressure gets below it, it can affect the RO water supply. For some RO models, you can correct the storage tank pressure by following the instructions in the user manual. But often you need to call RO repair professionals to correct the problem. 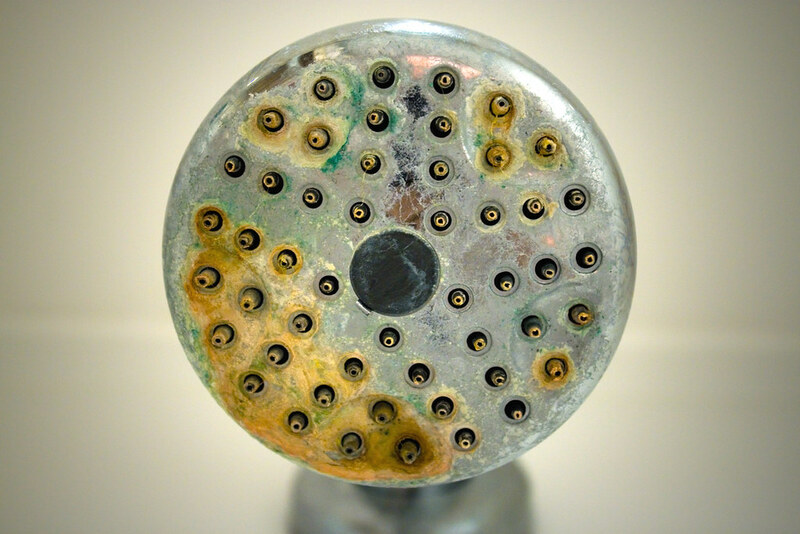 With constant use, filters of your RO system can become clogged with impurities and dirt. Often changing the filters solves the problem of slow filtered water production in RO machines. Depending upon your RO machine model, you will need to replace the filters every six months or so. If you live in an area with hard water supply, the filters might become clogged more often and need replacing sooner. RO systems have a pre-filter that is used to protect the membrane from damage. This filter reduces the chlorine amount and other impurities from the water. If the water is extremely hard or impure, it can affect the performance of your RO filter. You can consult with a RO repair professional about installing a good water softener system to avoid damaging the unit or the filters. The membrane in the RO systems does the work of removing minerals, germs and particles like urea and glucose. When the RO filter works with extremely hard water, even the pre-filtration process is not adequate to protect the membrane. Depending on the quality of the water, the filter membrane can become damaged within a year of RO water purifier installation. This can severely impact the production of filtered water through your RO unit. There can be other problems with your RO filter that could be adversely affecting the production of pure water. Faulty installation of your RO system can affect its performance. There could be obstructions in the plumbing of your house that connects to the RO filter. If you replace the filters and the membrane but the low water production problem still persists, you can call RO repair services from Tapp Me to inspect, identify and rectify these other issues. Previous articleIndian Toilet or Western Toilet – Which One Should You Get?